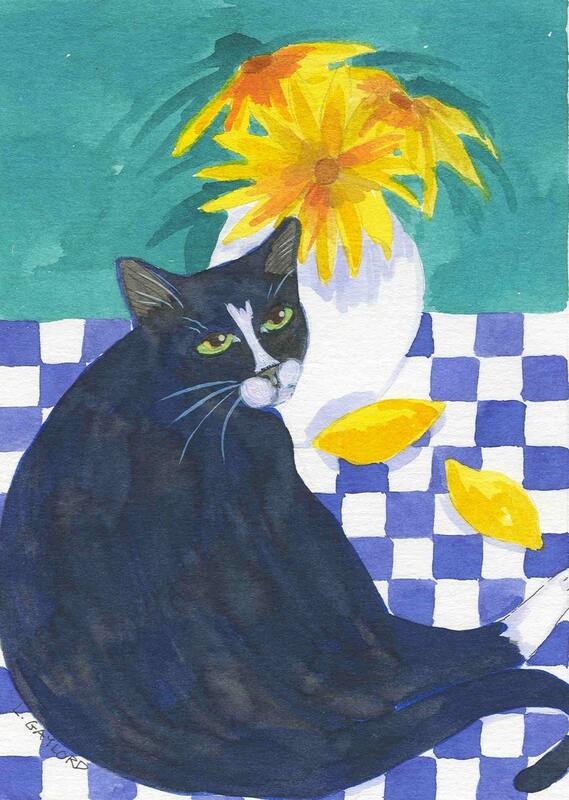 This is a watercolor I did of one of the best cats I ever had. His name was Slick and he was awesome. He gave me nearly 16 love-filled years.